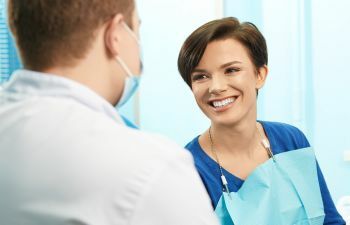 If the sounds, sights or sensations of the dental office are keeping you from getting the oral care that you need and want, ask your dentist about nitrous oxide. 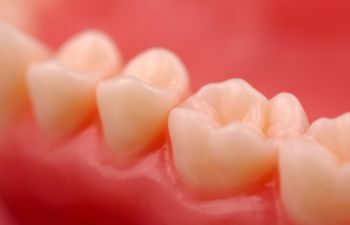 Nitrous oxide, or laughing gas, is a very safe and effective form of sedation dentistry. 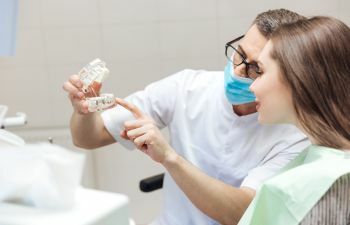 It can be used for patients with a mild anxiety about their dental cleaning to those with a paralyzing fear of lying back in the dental chair. Nitrous oxide is an oxide of nitrogen. It has a slight sweet odor and taste. 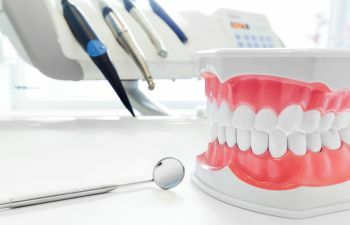 During dental procedures, the gas is mixed with oxygen. The gas is then inhaled through a mask that covers your nose. It works within minutes and gives an overall sense of calm and relaxation to patients. Very Safe: Nitrous oxide is safe for both adults and children. 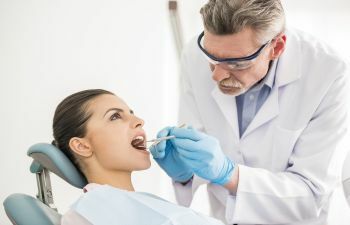 Although recreational use of nitrous oxide can be dangerous, the drug is combined with oxygen during dental procedures – which is what ensures that nitrous oxide remains safe for the brain and prevents hypoxia. Nitrous oxide is non-addictive and non-allergic, but it is not recommended for people with certain medical conditions such as chronic pulmonary disease. Relaxed but Aware: Nitrous Oxide has the ability to put patients in a comfortable state of relaxation, yet remain aware of their surroundings. You are able to breathe on your own, move your body, and be conscious enough to communicate with your dentist or hygienist. Quick and Easy Recovery: The effects of Nitrous Oxide wear off very quickly after the mask is removed. There are no severe side effects. 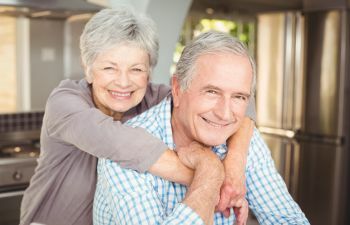 Patients are able to drive home after their appointment and carry on their normal activities. 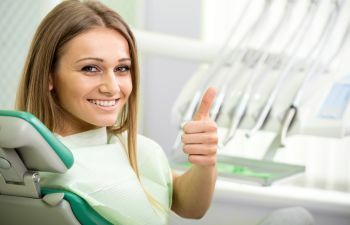 Dosage Control: Unlike oral sedation (a pill), nitrous oxide is easily controlled and adjusted by your dentist at any time during your procedure. Laughing gas is the mildest form of sedation dentistry. 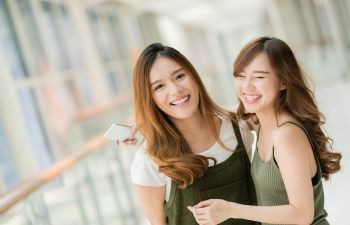 It is a popular technique that can reduce your anxiety, and produce analgesia while allowing you to effectively communicate. If you are avoiding your routine dental cleaning or a recommended restorative dental procedure, please consider requesting laughing gas. 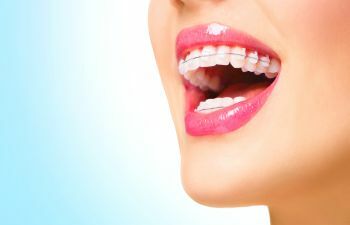 It can also be used to help patients take advantage of cosmetic dental services, helping them get the smile of their dreams in the most comfortable and relaxed way.